The biggest party on earth is starting amid all the problems that are plaguing the world! The World Cup, worshipped by billions, halts wars and brings humanity together for a short time. 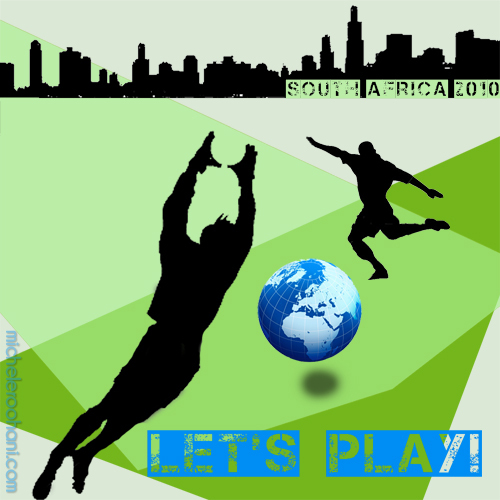 Soccer is indeed the big democratizer, the best equalizer and I am rooting for Africa this time. Maybe for a short month we can have fun (with most people on the globe) without forgetting the general calamities that burden the planet. Call it Football, Futbol, Fussball or Soccer madness…Its accessibility makes it the most popular sport in the world. 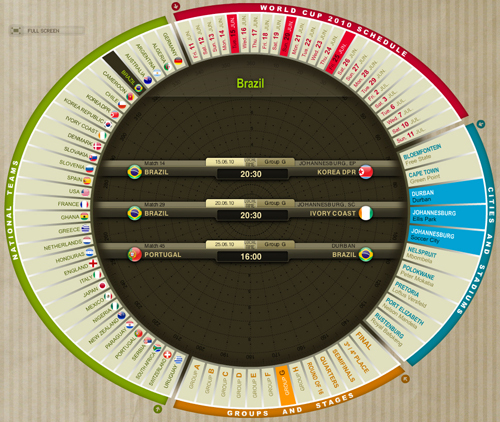 I have found the best World Cup calendar online! It’s easy to use and gives you the schedules, national teams, groups and stages and the cities and stadiums where the games will take place. Ever since I remember I have rooted, like most Persians, first for Brazil and then Germany. My favorite game of all time remains Italy 4-3 West Germany in 1970—I am keeping a grudge against Italy ever since. 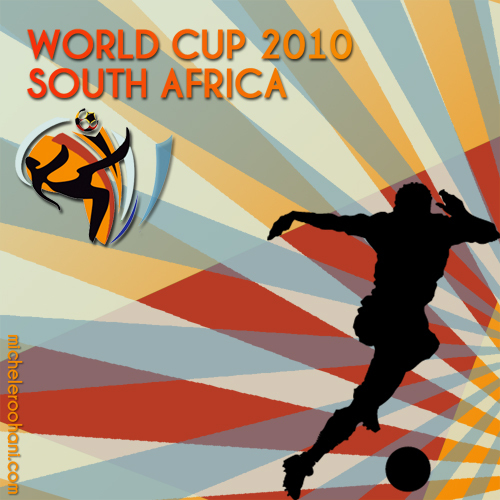 The 2010 World Cup draw was two days ago and I watched it for the first time live on Swiss TV; I am a big soccer fan and it was exciting to see the world gasp waiting for the final draw in Cape Town. where 3 of the 4 teams are known to have formidable soccer players. 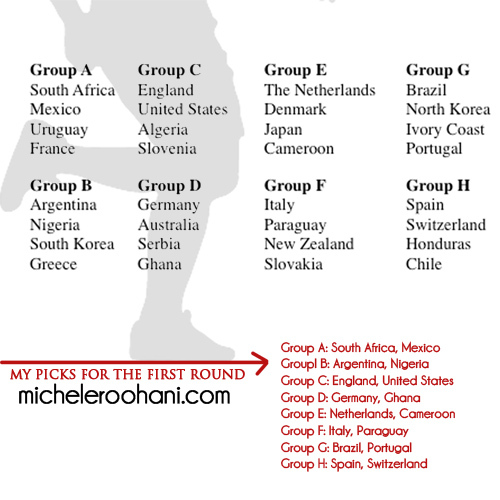 These are my picks for the first round and yes I am brave enough to put my name on it! The five time champion, Brazil, faces Portugal, Ivory Coast and North Korea in this very strong group G.
“I don’t understand/like baseball and I tolerate American football only when my alma mater, USC, is playing but soccer stays close to my heart…There is a hierarchy of course like in any sport: we have princes and kings, Brazilian Gods and black pearls and panthers, even a black spider (the Russian Yashin)! who would certainly give a red card to Thierry Henry after his handball disqualified the stunned Irish team at the qualifier match for the World cup which would be from June 11th through July 11th in South Africa. To see my favorite post, “Gerd Muller, where are you?”, go here. To see the full schedule on FIFA’s site go here. Watching Euro 2008, I am constantly reminded of these great champions I admired as a little girl. I felt nostalgic today and put together these images just to have these guys in the same place one more time – even if it’s only in my blog. I knew der Kaiser since he was a mere prinz beckenbauer (above)! I don’t understand/like baseball and American football is only tolerated when USC is playing but soccer stays close to my heart…There is a hierarchy of course like in any sport: we have princes and kings, Brazilian Gods and black pearls and panthers, even a black spider (the Russian Yashin)! 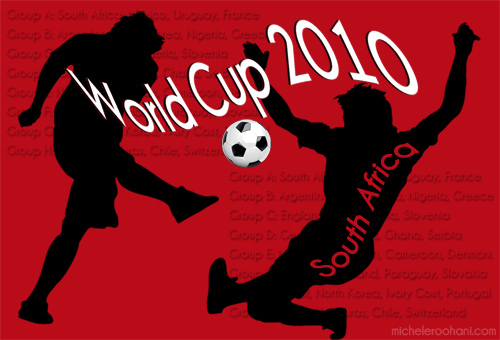 My favorite team is Germany (after Brazil of course) – I don’t like the cheating Italians/Argentines – the British exasperate me with great national clubs but poor national teams and the French are annoying with their inconsistencies – I like great soccer and whoever plays best is my champion.